“a” street animal clinic provides full medical and surgical care for your pets. We work with you, our clients, to determine the care and vaccinations that are best for your pets’ well being. We take into consideration the lifestyle, age and general health of each pet that we care for. Each client and patient is treated individually to make sure we are providing the best care possible. We strive to maintain a calm healing environment in our clinic. Our staff believes that developing relationships with both the patients and clients creates a positive atmosphere and allows us to serve you better. Our goal is to provide great medical and surgical care to the animals of Ashland and the Rogue Valley. 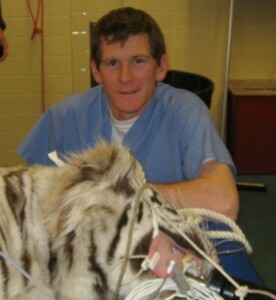 Dr. Aiden Costello, DVM grew up on a small cattle ranch in Fort Jones, California. He holds a BS in Biology/Zoology from Humboldt State University and received his DVM with high honors in 2009 at Ross University in St. Kitts, West Indies. He practiced for 3 years at a small animal clinic in Denver, Colorado before finally coming back home to the “State of Jefferson.” During this time he developed an abundance of experience in orthopedic and non-routine surgery, providing training for visiting vets from numerous countries. 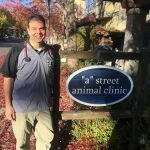 In May of 2015 Aiden purchased the “a” street animal clinic, and is happy to have found an environment where he can develop lasting relationships with his patients and clients. 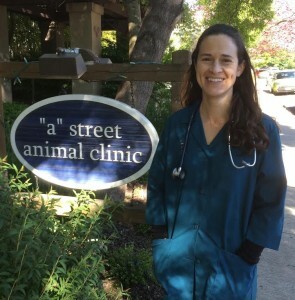 Dr. Jessica Voellm, DVM joined “a” street animal clinic in May, 2017. Originally from New Jersey, she also attended Ross University, graduating in 2009 with honors. Jessica worked at a feline exclusive practice prior to relocating to the Rogue Valley, and has also worked closely with animal shelters throughout her career. She has a special interest in geriatric feline medicine and preventative medicine. Aiden and Jessica live with their dog Pepper (who you may find wagging her tail at the door when you come in) and their two cats, Gigi and (not so) Wee One. 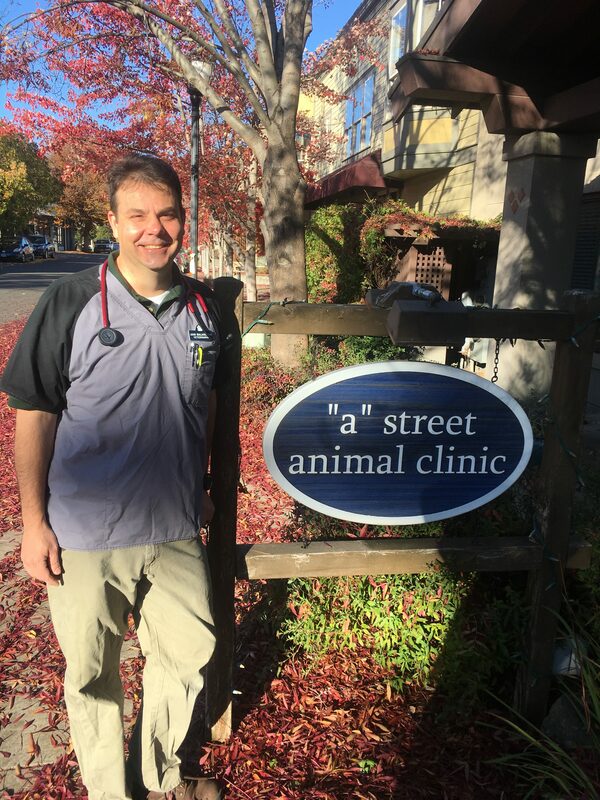 John Bialasik, DVM joined “a” street animal clinic in October 2018. John grew up in Virginia and relocated to the Pacific Northwest after serving in the United States Coast Guard. He earned a BS in Sociology/ Anthropology and Animal Sciences. He earned his DVM through Ross University in St. Kitts, West Indies. John’s veterinary passions include education, preventive medicine and developing a strong companion animal bond for families. John is also a talented artist and greatly enjoys the outdoors with his family. Amy has many years’ experience from her long standing history working with animals. 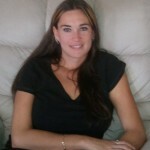 She began her interest in animal medicine back in 2000 working for Dallas at his previous clinic in Medford. She then came to rejoin him at “a” street animal clinic in the beginning of 2012. She added a third daughter, Vanessa, to her family in November 2013. 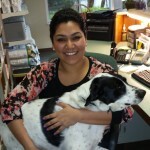 Sonia’s warm and friendly personality brought her to begin working at “a” street animal clinic in the spring of 2012. She is bilingual in English and Spanish. 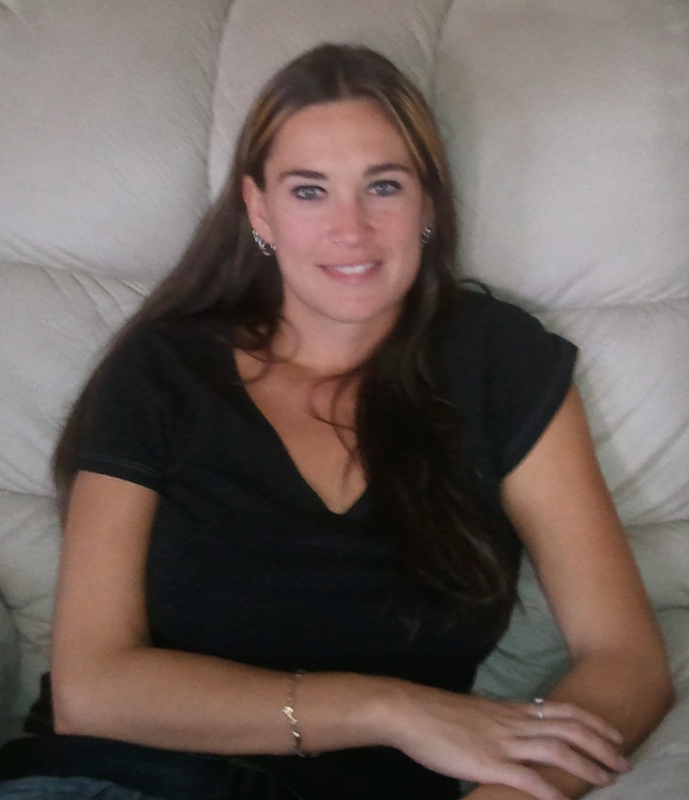 Sonia enjoys spending time outdoors, playing volleyball, and is very family oriented. She is the mother of a lovely girl Serene, and lives with her husband Marcelo. We would like to thank Andrew M. Cataldo and Pat Jansa for the beautiful photograpy they provided for our website.